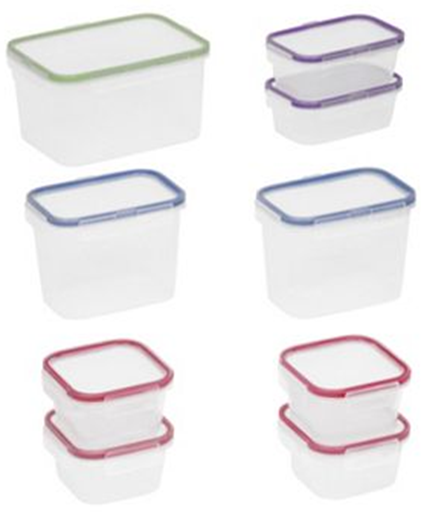 3 Food Network 18 Piece Storage Sets Just $1.24 Each! You are here: Home / Expired / 3 Food Network 18 Piece Storage Sets Just $1.24 Each! You can get 3 Food Network 18 Piece Storage sets for just $1.24 each!